able to amortize all costs over 100 clients! Coded posting to our password protected website. So, where else can you get Service, Storage and Handling - ALL IN ONE PLACE? ...in 250,000 square feet of secured space, on a 50 acre complex? NOWHERE. That’s why you should join us. 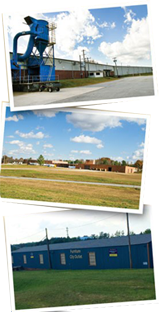 Furniture City Warehouse & Distribution is an integrated operation offering warehouse and review of competitive transportation services. Scaled to meet your needs, you can now control your overhead by contracting or expanding as needed. 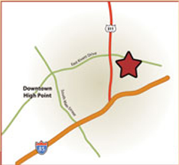 Furniture City Warehouse & Distribution is located within minutes of the confluence of four Interstate highways: l-40, l-73 / 74, and l-85. FedEx liked the location so much they built their newest overnight sorting hub 15 minutes from us off l-40. 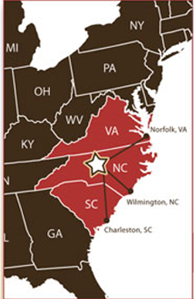 North Carolina offers truly centralized distribution to the majority of the U.S. population. 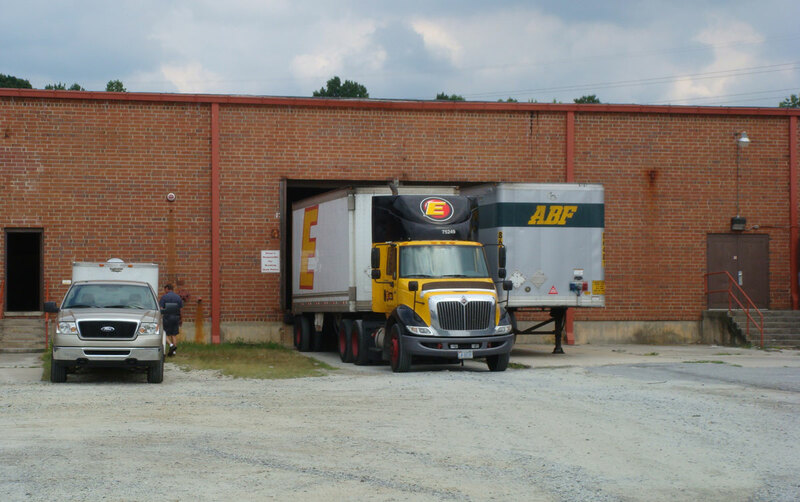 With High Point being approximately four hours driving time from the ports Wilmington, Norfolk and Charleston – the distribution advantages are tremendous. Great price! GREAT TRANSACTION, SUPER FAST SHIPPING, A 5***** SELLER, THANK YOU!!! Shipped quickly and as described. Thanks! Great seller!! Good communication and super-fast shipping!!!!! Awesome, very satisfied, and pleased of my purchase. Seller was very helpful in arranging next day delivery. "In the 12 years we have worked with Furniture City Warehouse. 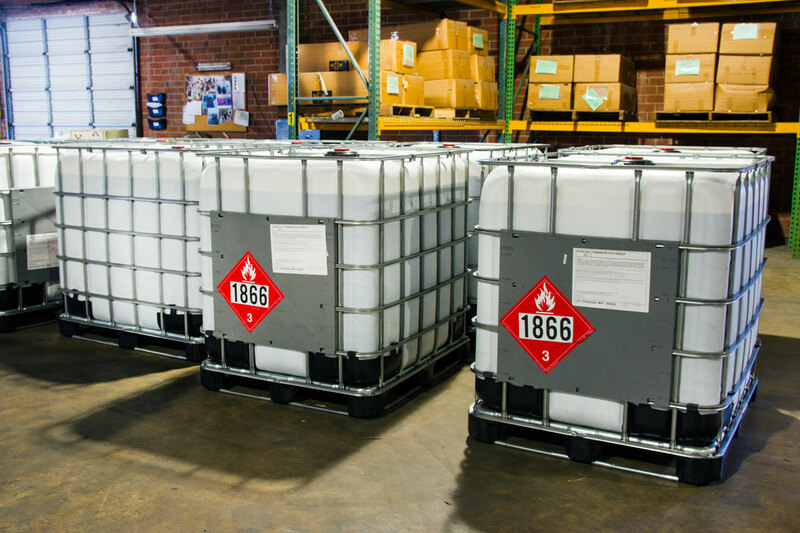 we have always received a very personal and efficient service, as well as an absolute commitment to integrity and protection of our customers' products that we bring across to the FCW facility". "I have the unique distinction, as a current Customs Broker, of having dealt with Furniture City Warehouse for over 15 years. over the entirety of our relationship, Furniture City Warehouse Team has been consistent in their efficiency, accuracy, and personal attention to detail. And, in those cases where problems occur, as they invariably do in logistics, they are recognized, disclosed, and resolved so as to prevent recurring difficulties.Accordingly, I would not hesitate to refer of the trade community to Furniture City Warehouse. I am confident that they will receive both the efficiencies of a major distribution warehouse and the attentiveness of a privately owned concern". "Since December 2004, ICA Vanities relied upon the services of Furniture City Warehousing to store and coordinate our product. They have repeatedly gone above and beyond to accommodate everything from routine matters to unforeseen problems professionally and graciously, occasionally working outside regular business hours to do so.We have been most pleased with all of their assistance in making ICA Vanities get to our readers smoothly and are happy to have them as part of our team.Thanks for all you do, Furniture City Warehouse. We really appreciate it." "Universal Leather, an importer of finished leather hides from India, China and Mexico, has been working closely with Furniture City Warehouse for the past 18 years. 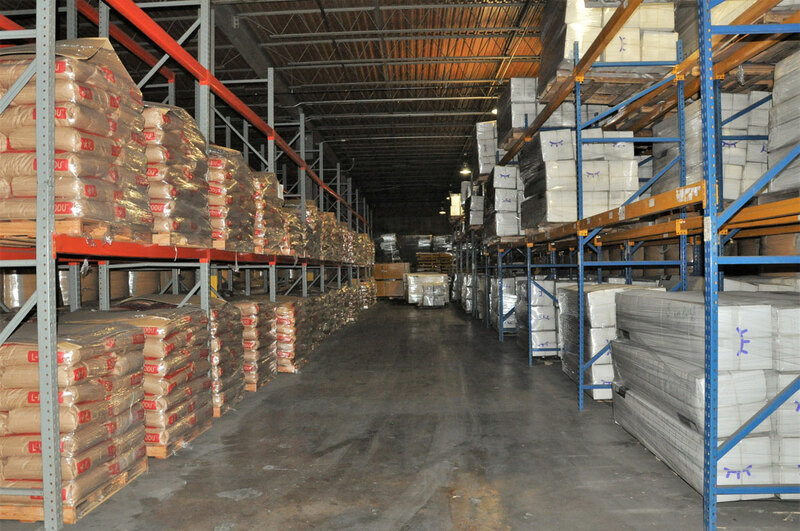 As our outsource warehouse, they store our products, prepare our orders for pick up or shipment.Once orders are sent to FCW we can count on their prompt and detailed attention in making sure our orders are completed as requested.Universal Leather llcFurniture City Warehouse has certainly gone above and beyond in making sure all our needs are met. Their level of customer service and personal attention are what makes it a pleasure to work with them." "Working with the staff at Furniture City Warehouse has been a pleasurable and reassuring experience. Service and customer satisfaction are their bywords. It is privately owned and operated, everyone involved is very concerned that everything be handled correctly. 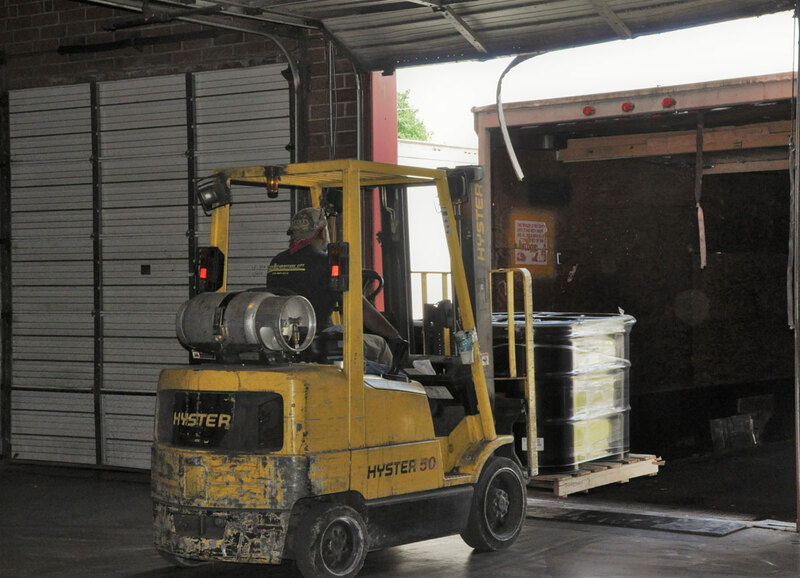 Rather than being made to feel like an ordinary customer, it's more that you're part of their reason for their existence..I cannot think of a better cost saving environment to handle my shipping and storage requirements." What Makes Furniture City Warehouse Different?